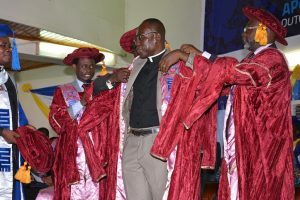 The Rector of Pentecost University College, Aps. 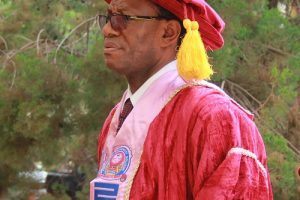 Dr. Daniel O. Walker, has cited what he says are unfavourable conditions in the education sector as a threat to tertiary education in Ghana. He mentioned high charges of programme assessment fees, high institutional accreditation fees, high utility charges among others as some of the harsh realities stifling the growth of the private tertiary institutions. The Rector wants the government to intervene to enable private tertiary institutions to accommodate the high number of students that are expected to graduate from the free Senior High Schools. Aps. 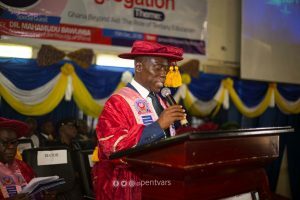 Dr Walker was speaking at the 10th Congregation of the university at Sowutuom where some 820 students graduated with various qualifications in different fields of study: graduates, undergraduates, professional, diplomas and certificates. The Addo Dankwa Akufo-Addo-led administration has gained international admiration with its bold and ambitious vision of building “Ghana beyond Aid”, something the Rector commended and called on well-meaning Ghanaians to support. Also speaking at the graduation ceremony, Apostle Eric Nyamekye, Chairman of The Church of Pentecost, said that the Church plans to put up prisons, CHPS compounds, and also intensify its sanitation campaign. He added that as part of the five-year vision of the Church of Pentecost (Possessing the nations: Equipping the Church with values and principles of the Kingdom of God to transform society), the Church will build more Senior High Schools in the coming years to sustain the government’s policy of free SHS policy. He believes the gesture will support the government’s development agenda halfway. 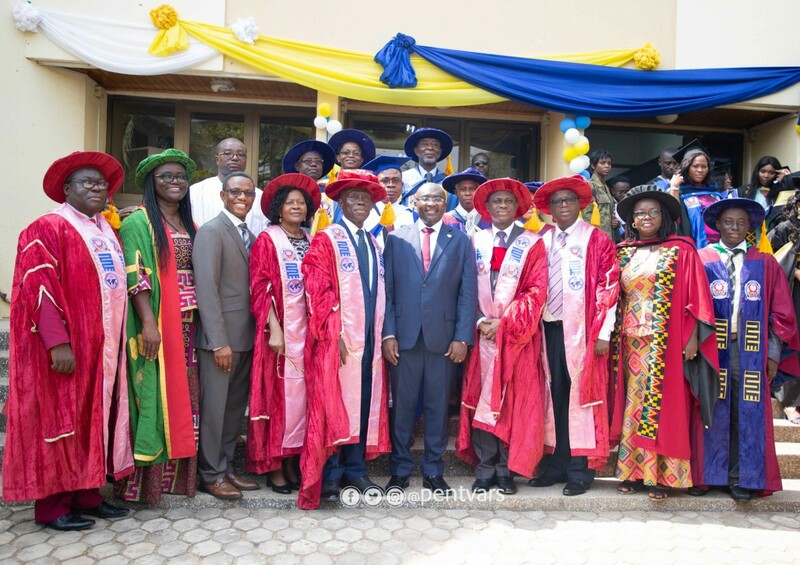 Vice President, Dr Mahamudu Bawumia, who was also at the graduation ceremony commended the leadership of the university and charged them to develop a rich curriculum and deliver first class teaching to empower the students. Dr Bawumia also pledged government’s support to the university’s quest to become autonomous. He also commended the graduands and urged them to be ambitious in their quest for greatness and not to listen to naysayers who will discourage them from taking initiatives.